What services can affiliates promote? 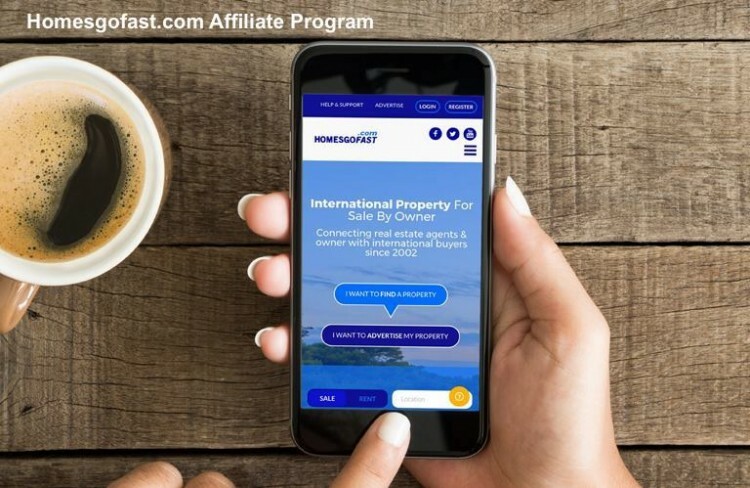 What do Homesgofast.com Affiliates Earn? 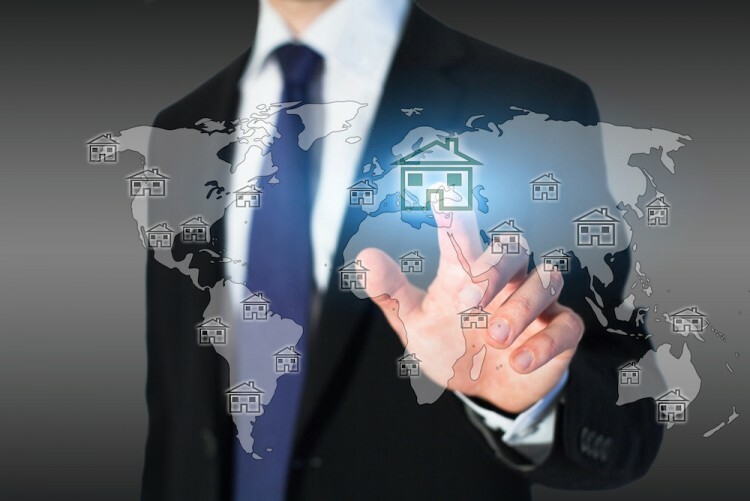 ClixGalore is an established affiliate network that also has offices in the US, UK, and Japan. The company offers various types of programs, including PPM (pay-per-impression), PPL (pay per lead), PPS (pay-per-sale), and PPC (pay-per-click). Many programs pay in US dollars. Some well-known brands that use ClixGalore for their affiliate offerings are Bluehost, Time Life, Trend Micro, Citibank, and Fox Sports Shop. 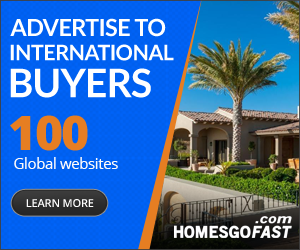 While not as widely known as some of the other affiliate networks, ClixGalore is a solid network that offers thousands of potential merchant programs including Homesgofast.com. The network also offers a two-tier network. By referring other affiliates to the network, current affiliates can receive a portion of their earnings. 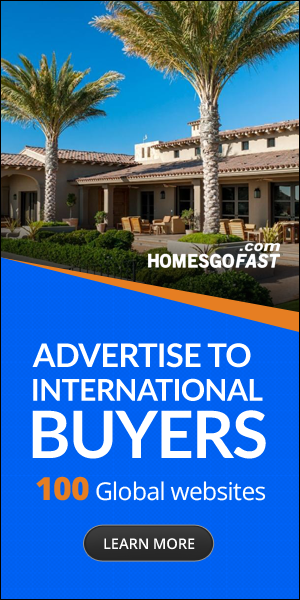 Homesgofast.com is part of TRINIDIGITAL LTD a UK based property marketing company that also operates Europeanproperty.com and a number of other online platforms. 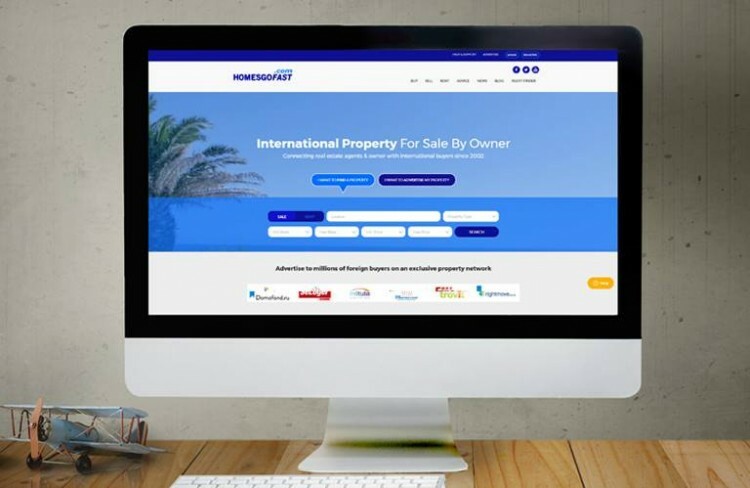 The website was founded by digital entrepreneur Nick Marr provides a solution to provide a cost-effective service that puts international property buyers and sellers together online. The website cover over 40 countries and listings are constantly be ing updated by thousands of users each month. Affiliate marketing is a relatively trouble-free way for bloggers and other website owners to earn money. In fact, these days, even social media sites can become lucrative platforms for affiliate marketing campaigns.